It seems like there is a terrorist attack every few days in Europe now. Some are from crazy loners but some are from well organized terrorist organizations. European governments seemingly do all they can to camp down and outlaw such organizations. But with a continent of 500 million people, there will always be some who evade justice. 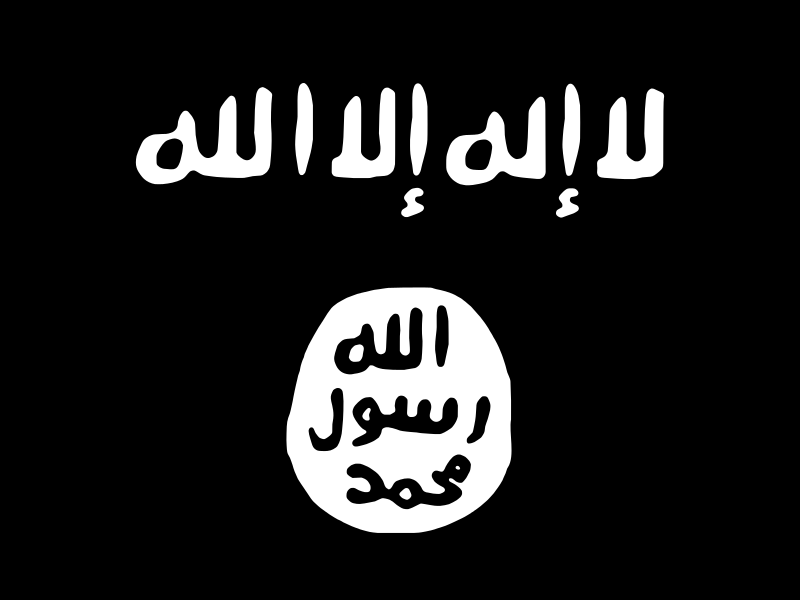 There are a number of terrorist groups in Europe which you’ve probably never heard of. I thought it would be interesting to look into groups who know for sure operate in Europe to this day. For the purposes of this list, I’ll just be featuring groups which have already been officially designated as terrorist organizations. 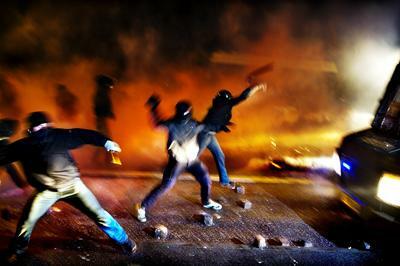 Here are ten active terrorist groups in Europe. Revolutionary Struggle have been behind many bombings, including when they fired a grenade into the American embassy back in 2007. No one died in the attack and the Greek government offered 1 million dollars to any information of the attack. Revolutionary Struggle want an anarchic society which would also be communist. Fitting their goals, they first gained mainstream attention when they set bombs in a courthouse in 2003. Their last attack was 2 years ago but they are still considered an active group, probably constantly plotting their next attack. They have now been designated as terrorists in the European Union and USA. The Revolutionary People’s Liberation Party/Front is classed as both an illegal political party and a terrorist organization in Turkey. It was founded in 1978, and they soon made a name for themselves by committing violent acts. Their ultimate goal is to form a Marxist government in Turkey, and their way of achieving this is to murder military and police officers regularly. Since being outlawed, they are still operating. But it’s unknown where they are based or how many members they command. They do have the support of the working class in some urban areas of Turkey, who I’m sure help them hide from authorities. 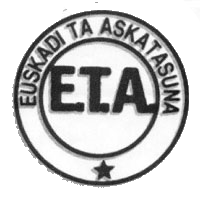 Euskadi Ta Askatasuna operate in Spain. It is a separatist group in favor of the Basque region achieving independence from Spain. The problem isn’t that they want independence. The problem is that they have engaged in kidnapping, murder, and even bombings. They have been active since 1959, never seeing much success. I don’t see why they bother really. They’re just not very good at it. The vast majority of it’s members are no longer free. Seven hundred have been captured by authorities and just fifty remain on the run. Their capacity for terrorism has almost completely disappeared, but the government is still cautious about their activity. Baader-Meinhof Group no longer exists as an organization. I’m including it in this list as many of it’s former members still operate within Europe. So, in spirit, it’s still going strong. Baader-Meinhof Group was a militant communist group who operated in west-Germany. They were supported by institutions in the communist East-Germany and were known for committing violent acts. It was during the 1970s and 1980s when they were most feared due to their kidnappings, executions, bombings, and robberies. They wanted all of Germany to be united under Marxism. German authorities think the Baader-Meinhof Group may have recently come together again. Just months ago, three former members were caught in the act of attempting to steal 1 million Euros. It may be controversial to include the People’s Mujahedin of Iran on a list of terrorist groups in Europe as some believe they have done nothing wrong. Others consider them to be violent terrorists. The People’s Mujahedin of Iran is a socialist movement which has been exiled from it’s home country of Iran. They wish to overthrow the current Iranian system and replace it with Utopian ideals. They played a part in the Iranian revolution, advocating armed resistance to the monarchy. But they were forced into exile immediately after the revolution was successful. They fled to Europe, and are now bsed in Paris. It was the People’s Mujahedin of Iran who exposed the Iranian nuclear program which has caused so much hassle internationally. They were listed as a terrorist group until quite recently, when that designation was dropped. 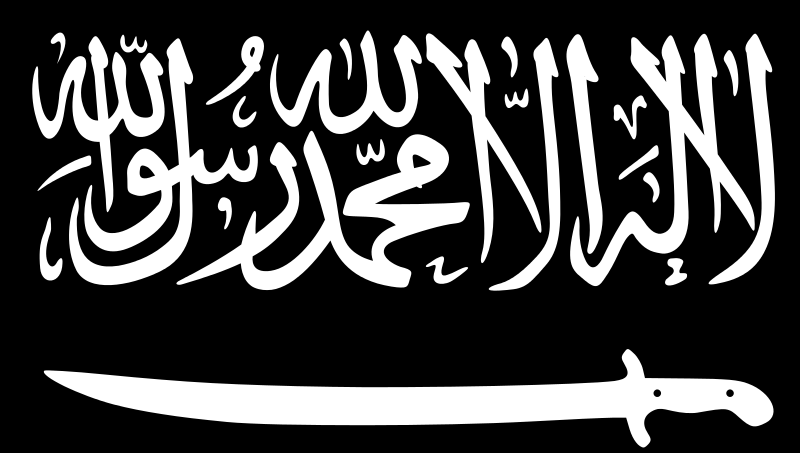 Caucasus Emirate is a militant group who operate in the Russian Caucasus. They want an independent Islamic Emirate, instead of just being a region of Russia. They are the successor of a string of previous organizations who wished to achieve independence, and who actually launched a war of independence against Russia, which they lost. The Caucasus Emirate is a lot more brutal than any which preceded. But they are in decline, as the Russian authorities gradually capture more of their territory and kill more of their members. They are losing support within the region as people don’t react well to their terrorist attacks, in which they regularly leave ordinary civilians dead. The Macedonian UÇK now exists as several different small terrorist groups each claiming to be the true organization. Until 2004, it was one united group who operated as part of the 2001 war in Macedonia. The war was between them and the Macedonian government. The government was supported by Ukraine and Bulgaria, and the Macedonian UÇK by NATO. The war ended in a ceasefire and both sides agreed to disarm. 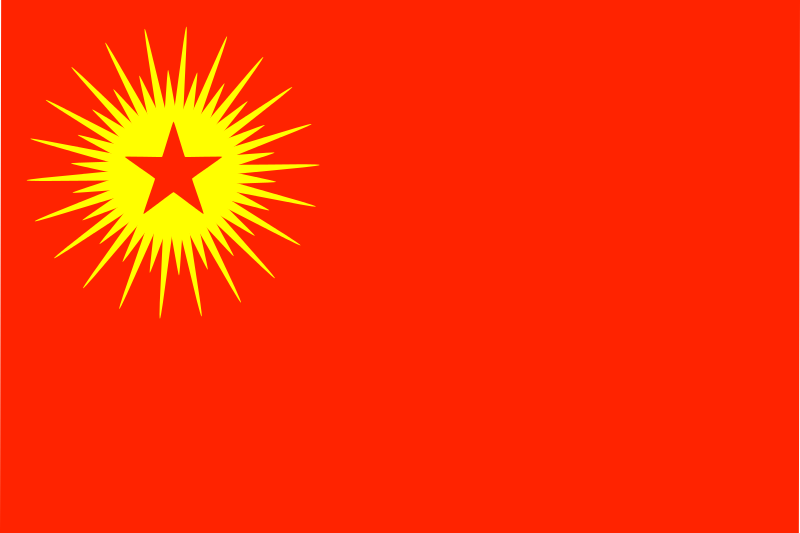 From then until 2004, it was thought that the Macedonian UÇK had disappeared. But they were operating in secret still. Last year they made 2 different attacks in which they attempted to capture the entire town of Kumanovo. They were unsuccessful. The Real Irish Republican Army is the last of a series of terrorist groups who wish for Northern-Ireland to be reunited with the Republic of Ireland. They are thought to have around 300 members today and really aren’t all that powerful. But they are still dangerous. The threats constant threats made by the Real Irish Republican Army prompted the British government to raise the threat level for terrorist attacks. Their annual revenue has been reported by Forbes as being 50 million dollars, which they get from robbing banks and extorting people. They are thought to have enough explosives and guns to carry out a series of large terrorist attacks, just like we saw during the 1980s. 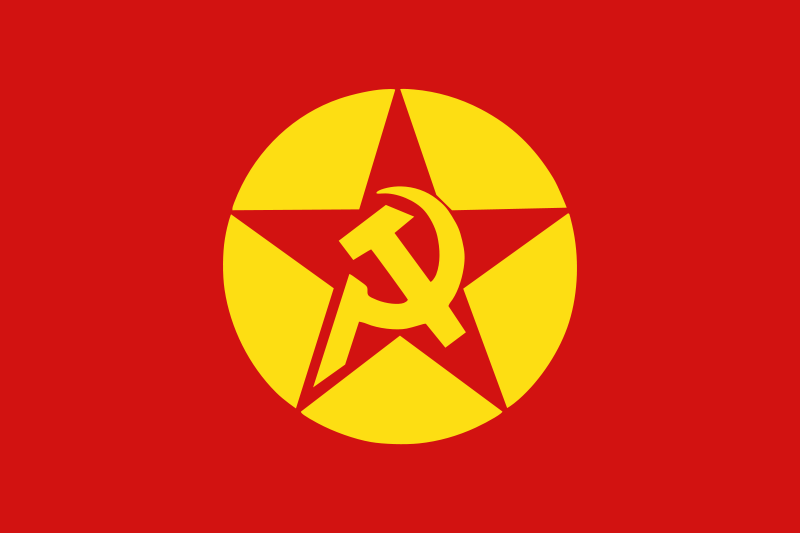 The Kurdistan Workers’ Party is a militant communist organization in Turkey. They have literally been at war with the Turkish government since it was founded in 1978. It began as a small group of students, but they quickly gained support among the Kurdish population of Turkey. Kurds make up around 22 percent of the Turkish population. The general feeling among them is that Turkish society has always mistreated them. They want an independent Kurdish country and have been attempting to carve one out through armed combat with the Turkish military. As the Syrian civil-war continues, they are only getting more powerful. ISIS isn’t exactly based in Europe so you may be surprised to see it listed among terrorist groups in Europe. But we can be pretty sure they have some kind of presence here. Whenever there is a terrorist attack they claim responsibility for it. I assume at least some of these must have been ISIS organized. Last year, we saw over one million refugees flood into Europe, and leaked information tells us that ISIS has been attempting to smuggle their own terrorist solders into Europe along with genuine refugees.